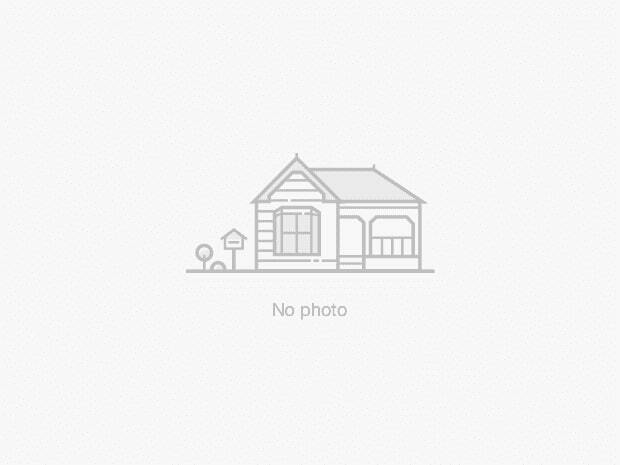 2-Storey home nearby Yonge/Green Lane at Four Seasons Crescent, L9N0C4 in East Gwillimbury, Ontario was for Sale but is not currently on the market any more. There are 336 other listings for sale in the same neighbourhood of Rural East Gwillimbury. You can even see if any homes are for sale the same street on Four Seasons Crescent and you could also preview other areas nearby such as: Sharon, Queensville, Holland Landing, Mt Albert to find those property listings that are near neighbourhood delimitations. It’s useful to know that the average prices in East Gwillimbury are $2,257,468. On average people that live in Rural East Gwillimbury pay an monthly mortgage payment of approximately $7,647 for a similar home with 780 square feet and 2.3 bedrooms and 2 bathrooms. Please note: The monthly payments are only an estimate based on a mortgage with 20% down at a 2.00% interest rate with a 5-yr Variable in this area, based on the average list price. Rural East Gwillimbury includes 0% apartments relative to all property listings in this neighbourhood. Also East Gwillimbury has 336 active listings currently on the market which can be seen here East Gwillimbury real estate listings.